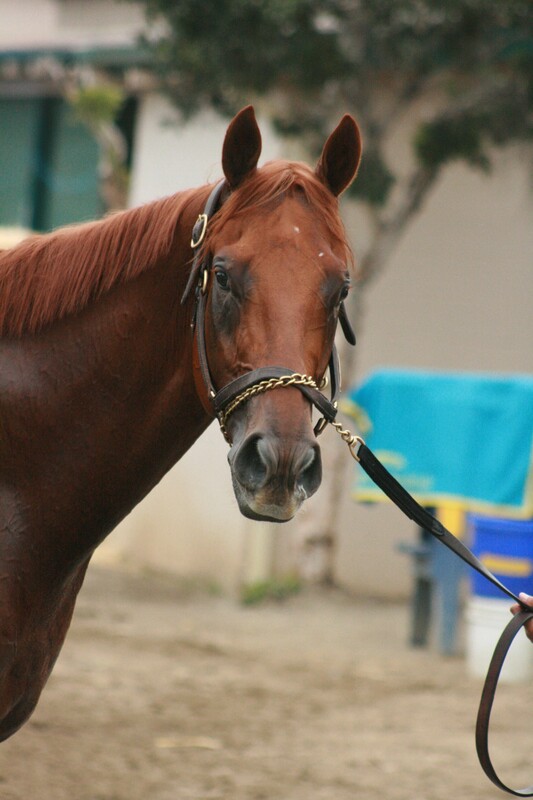 So, by now we know three-year old behemoth Dortmund will not be making the trip to Churchill for a run in the Clark Handicap on Black Friday. A quarter crack prevented him from traveling and shot down my double barrel shotgun story from the previous posting. But such is life and the good news is he is already on the mend and will likely run very soon most likely in California. Perhaps the only one more upset than me about the late defection is trainer Bob Baffert. The Santa Anita Derby champ was primed to place Baffert ahead of legendary Ben Jones in all-time wins in Churchill’s signature fall meet race. The California conditioner still has a chance at glory as a smartly training Hoppertunity will be looking to repeat and give the hall of fame trainer his fourth win in the Clark. This is the season to be thankful so let’s rejoice in the fact Dortmund will unleash his powerful stride sometime in the near future.